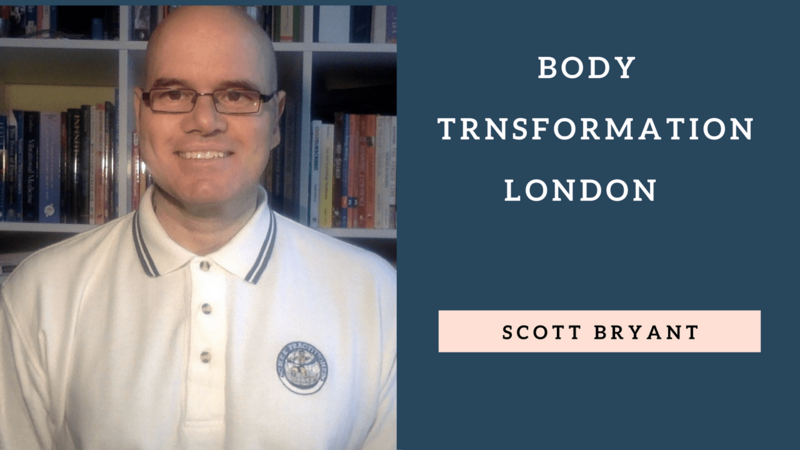 In creating a unique workout system that focuses on looking at every aspect of health and wellbeing, from what you eat, how you breathe and how the gut works, Scott Bryant is renowned through the world of celebrities and professional sportsmen and women for ‘achieving results’. Trion Z catches up with The Body Mechanic to talk CHEK, nutrition, celebrities, and magnetic therapy. 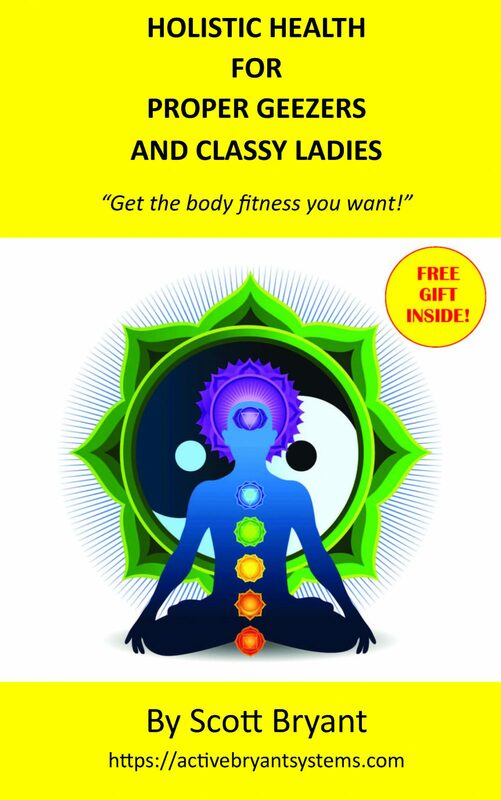 At what age did you become interested in holistic medicine, health, and fitness? You are an integrative, holistic CHEK Practitioner. Can you explain what exactly a CHEK Practitioner is? CHEK practitioner is someone who cares deeply about health and wellness, inside and outside of the body. We have to train and study hard for about 6 years learning everything about the body, we go deeper than most personal trainers and look into everything from diet, lifestyle, metabolic type, posture, hormone imbalance, even gut worms! (Which, by the way, most people have and don’t even realise) We also look into the spiritual, mental and emotional side of the body, mapping out everything until we find out where the pain is coming from, so we can cure it. In what ways is your approach to training and fitness goals, that incorporate various wellbeing elements, including diet, mental fitness, emotional control, posture and holistic therapy, more effective in achieving fitness goals than simply working out down the gym every day? We treat everyone as individuals! Everyone is unique, feels different, looks different, IS different and one program that works for one, certainly won’t work for another. We ensure that all programs are tailor-made to each individual. When we take a client on, we care immensely about them and want them to achieve their goals as much as they do. Many sports professionals and celebrities, such as Jennifer Lopez, are reported to be fans of your approach to weight loss and fitness goals. Why do you think your method is so appealing to sports professionals and celebrities? Once a person looks into the CHEK system and starts a program, there’s absolutely no going back, your total outlook and lifestyle will change – for the best. Also, I think it’s because of the love and passion we show our clients and the support we give as well as our in-depth understanding of anatomy and physiology, we look deeper into the body than most others. I always make sure my clients receive a 4 Hr body and movement assessment plus a 10-day holistic diet and lifestyle program. I think it also helps that we have taken years to train and continuously are working and studying to better ourselves. We don’t promise that a celebrity or any client will change their bodies, lose fat etc. overnight however we do promise that they WILL change their lives forever by doing a CHEK program. What does your day’s nutritional intake typically consist of? I usually have breakfast at around 6 am and I always eat meat – I don’t mean sausages and pre-packed bacon which are filled with additives and flavorings etc.! I’m talking about steak, lamb chops, chicken breast etc.! I add good fat to the meal, like butter and always have veg, like broccoli or carrots! I snack on an apple and nuts about 2 hours after breakfast. Nuts are amazing for the body and full of essential oils. Lunch, I have meat again, but what kind depends on breakfast. I ALWAYS stick to the same meat that I have had in the morning for lunch and dinner. So if I had lamb for breakfast, I’ll have lamb for lunch and dinner. Again I will eat more veg and good fats with the meal. Dinner will be similar to lunch and breakfast. I also snack on bananas and more nuts and for a treat, I will have some raw, dark chocolate. It’s also essential to drink lots and lots of water. And finally….Have you ever used, or would consider using, magnetic therapy as a means of overcoming injuries and medical conditions, as well as promoting wellbeing? I haven’t used magnetic therapy, yet, however, I would certainly be interested to see how it works and how it can help reduce pain etc. however, as with everything I use and recommend, I would have to research the science behind it first. Buy scott new book just click on book to buy Now!